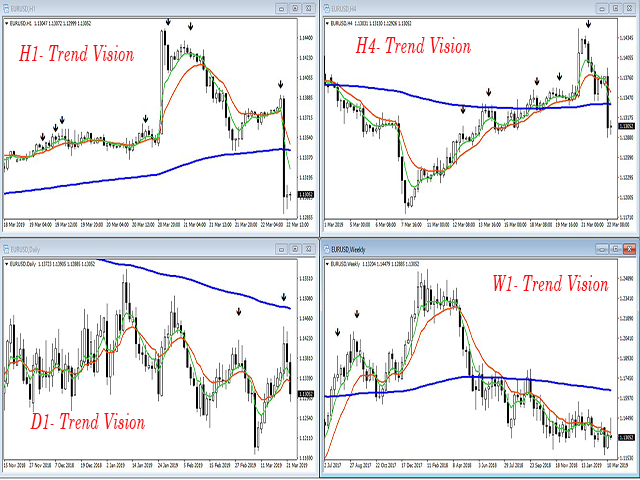 BigPips Trades Trend Vision Indicator is a Multi Timeframe and Multi Asset Class Trend Indicator for Forex, Index, Stock, CFDs, Metal, Energies, Commodities Futures, Crypto/Bitcoin. 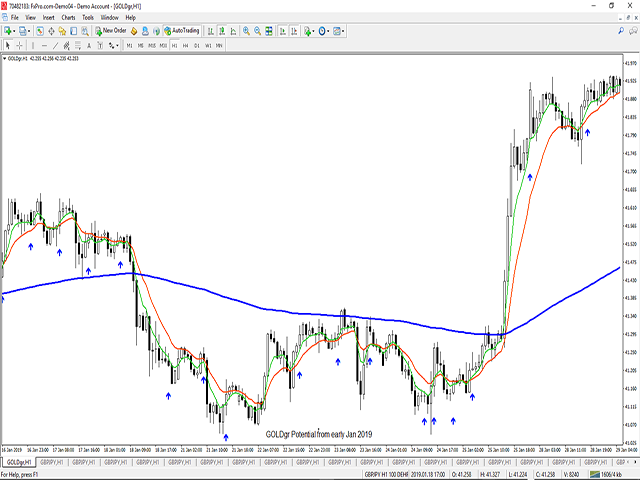 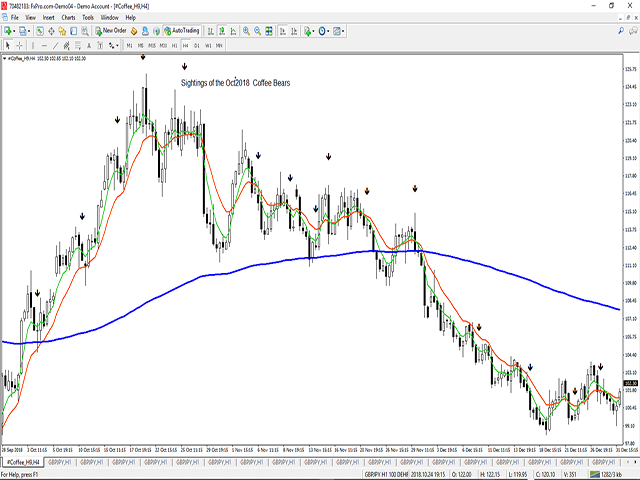 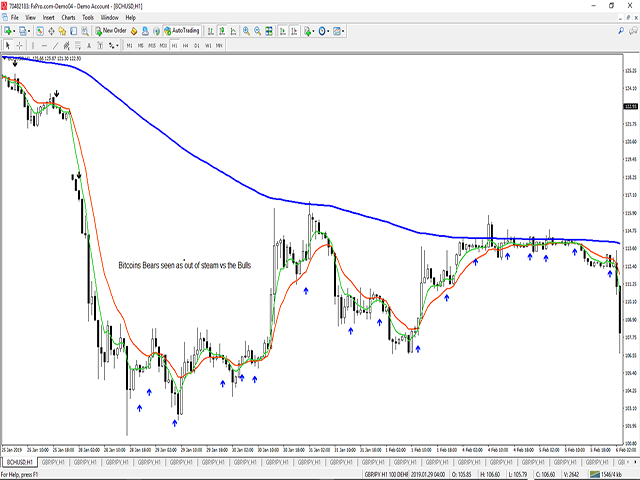 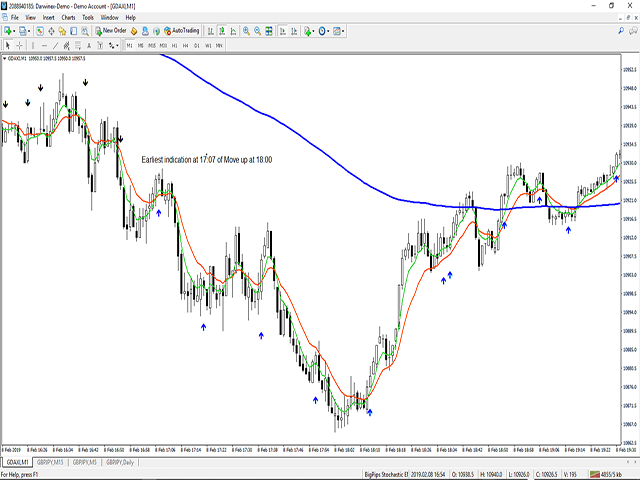 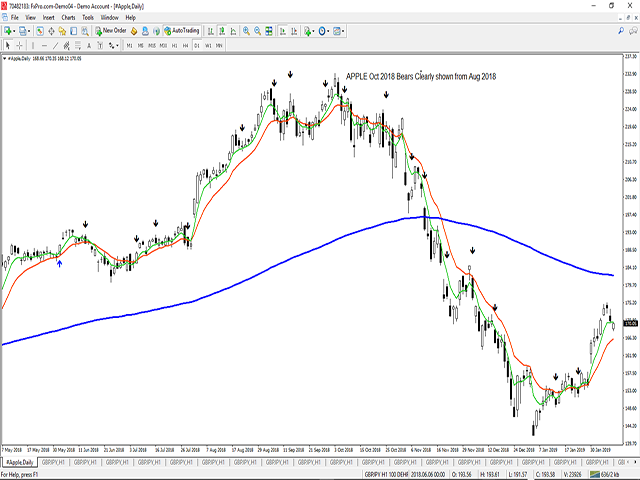 Allows traders to see early start and end of Trends and the direction of the market using RVI and Stochastic Oscillator, EMA200 and EMA fast and slow moving Average indicators. 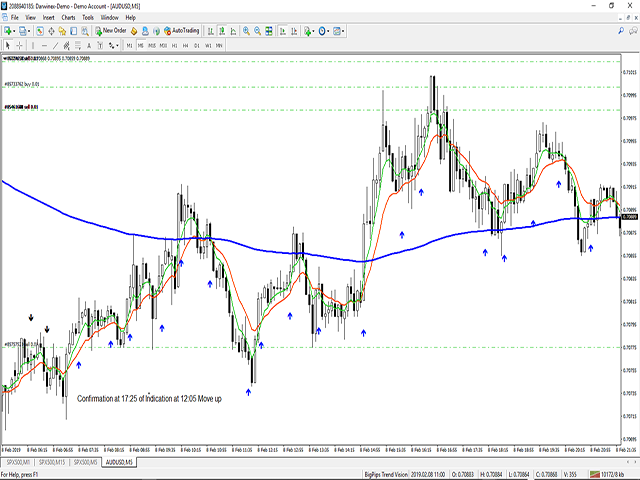 Used to help Traders understand the Trend and direction as part of a Multiple Timeframe analysis. 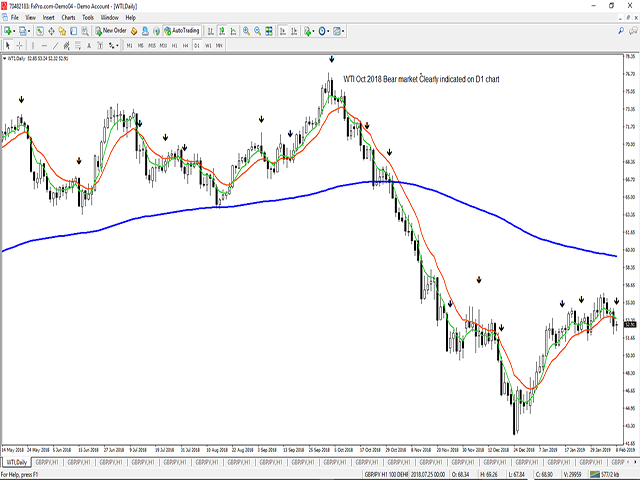 Gives Traders early indication of start or end of Trend. 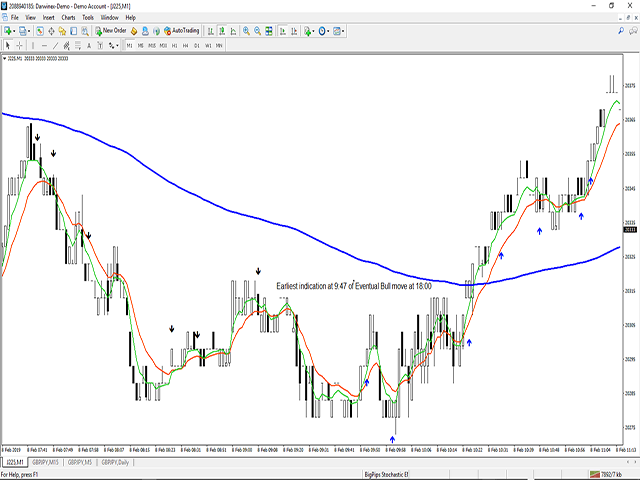 As can be seen in the DAX screenshot the Pro version of the indicator confirms the trend much earlier. 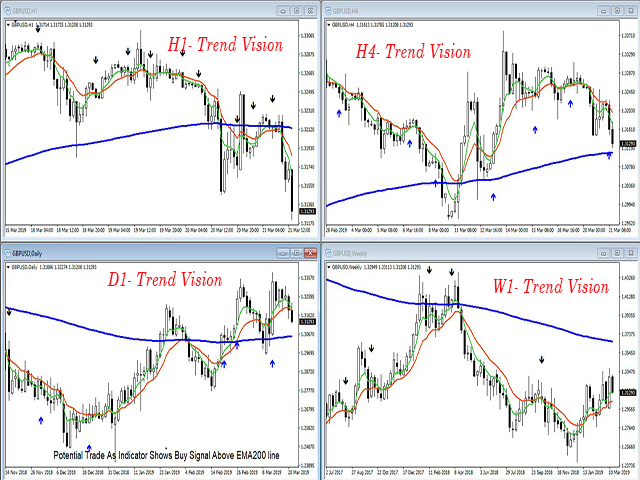 Best way to use the BigPips Trend Vision Indicator is to observe the trend direction in Various Timeframes. 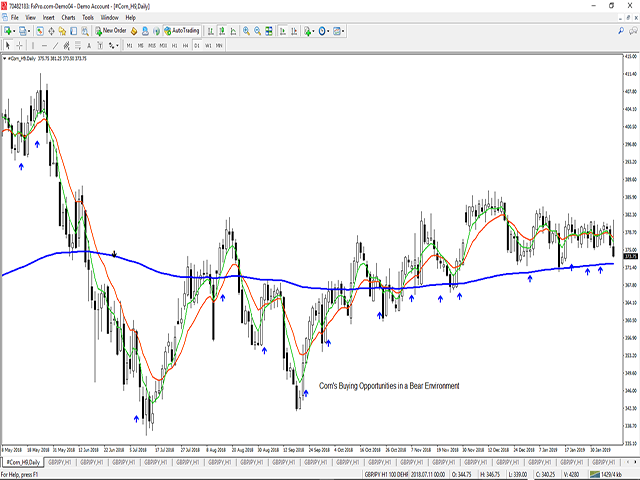 Inaccurate Arrows are usually an indication that the input parameters may need to be adjusted for a certain asset class. 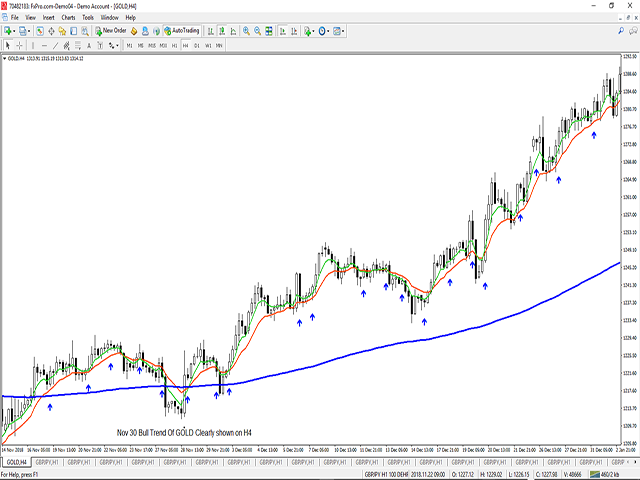 This is usually an indication that a change in Trend direction is imminent as we can see in some of the screenshots.